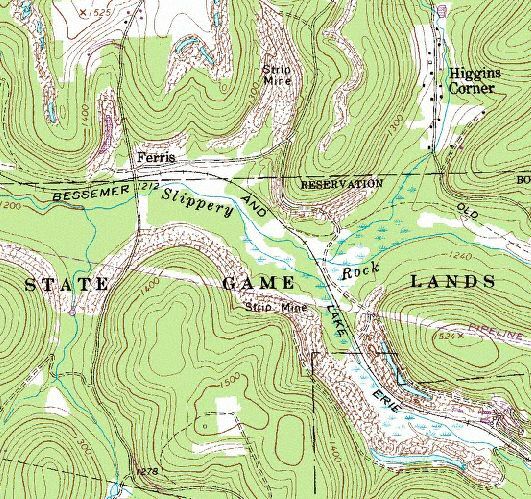 This easy to use USGS topo CD is a great way to print your own maps of anyplace in Sutter County, California. 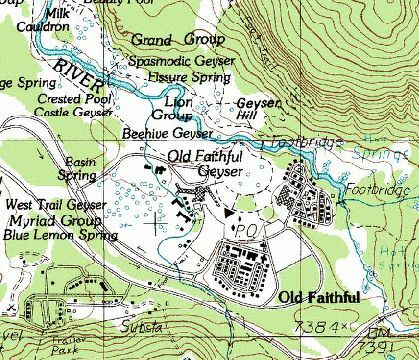 These are the highest detailed USGS maps available. 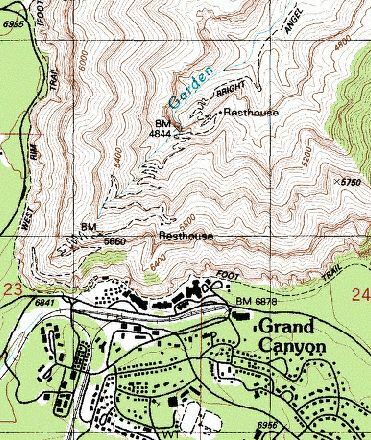 A scale of 1:24,000 allows considerable detail with elevation contours; 2.64 inches = 1 mile. All maps have been joined together into one digital file without the text in the borders. 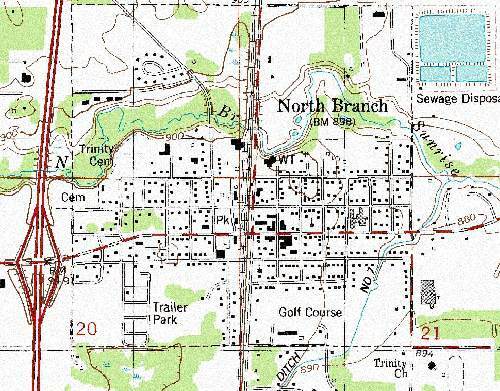 Print just your area, even if it falls on the corner of the original paper map. Our digital maps do not have corners or edges.